SSCC Theatre will hold auditions for the summer production of 9 to 5: The Musical, based on the hit 1980 movie starring Dolly Parton, Lily Tomlin, and Jane Fonda. Open to community members and students, auditions will be held 6:30 p.m. Friday, April 26, , in the Edward K. Daniels Auditorium on Southern State Community College’s Central Campus, 100 Hobart Drive, Hillsboro. In 9 to 5: The Musical, three female coworkers concoct a plan to get even with the sexist, egotistical, lying, hypocritical bigot they call their boss. In a hilarious turn of events, Violet, Judy and Doralee live out their wildest fantasy – giving their boss the boot! While Hart remains “otherwise engaged,” the women give their workplace a dream makeover, taking control of the company that had always kept them down. 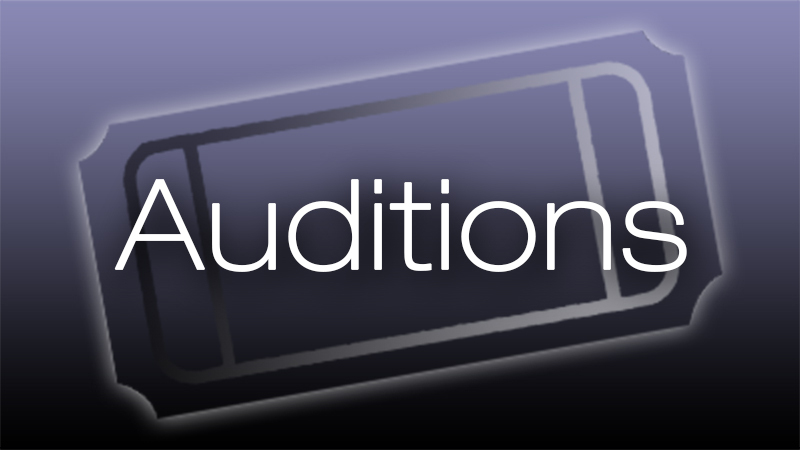 Those interested in auditioning should prepare and memorize a comedic one- to two-minute monologue, plus 16-32 bars of a song which may be sung acapella or utilizing sheet music provided by the actor. Those interested in working on available crew positions will be asked to complete an interview the night of auditions. If interested in auditioning, but unavailable to attend the audition date, please contact Director Rainee Angles to schedule an alternate audition date prior to April 26. 9 to 5: The Musical will be performed July 26-28. For more information about available roles and rehearsal schedule, please visit www.sscctheatre.com.